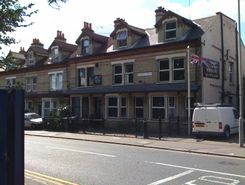 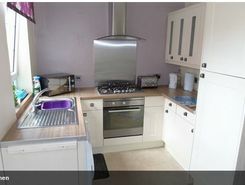 5 Bed, Semi-detached house, To Let spacious and comfortable throughout. 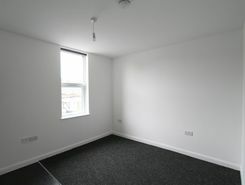 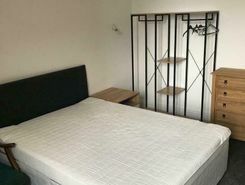 room in a shared house to rent! 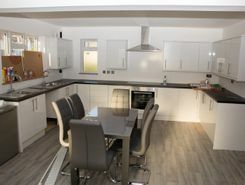 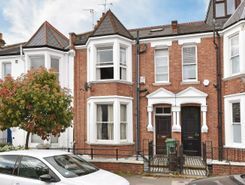 Fully Refurbished house with large kitchen, breakfast room and 2 bathrooms! 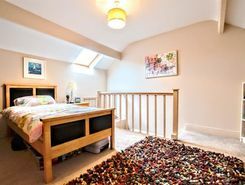 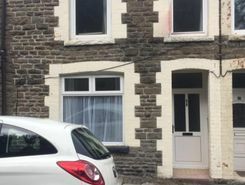 room to Let in shared house includes bathroom kitchen living room / dining room! 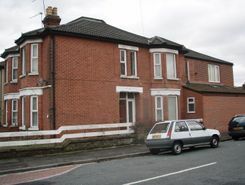 Property is very close to town center and train station / interchange!